Have used Bose Wave systems since they first came out. This Yamaha is a very solid alternative and in certain ways has a more full range in terms of sound. 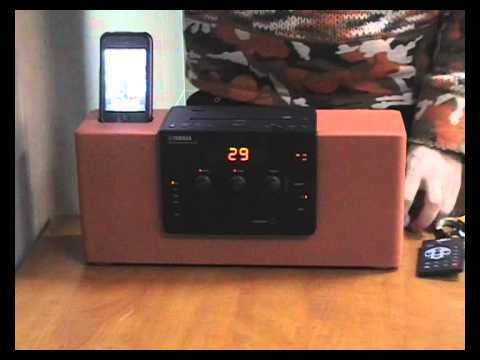 This is the best sounding clock radio there is. And it has enough power to be loud and use it for parties. The ability to put mp3s on a micro usb is wonderful. The CD player works beautifully. The radio is extremely sensitive. It is real easy to set without turning the lights on.